In 1966, two engineers in the Daimler-Benz Development department left Mercedes-Benz to pursue their passion for motorsports, Aufrecht and Melcher established the “Aufrecht Melcher Großaspach engineering firm, design, and testing for the development of racing engines”. Thus, AMG® – Aufrecht, Melcher, and Großaspach – was put on the map. Today the AMG® brand, the AMG® 4-cylinder, V8, and V12 engines are all hand-built to completion by one Master Engine Builder thus the “One Man, One Engine” philosophy. When it comes to keeping your Mercedes-AMG® vehicle road and track-ready, not just any part will do the job. 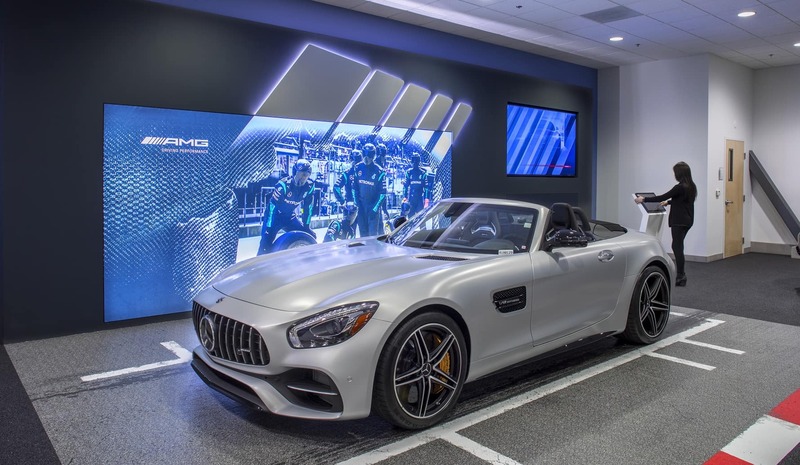 The AMG® Performance Center here at Mercedes-Benz of Marin is your source for the exclusive parts you need to restore your Mercedes-AMG® vehicle to like-new condition. Whether you need parts for an AMG® C 63 S sedan, or an AMG® S 63 coupe, our skilled team can save you time and hassle. From manufacturer-authorized tires, to suspension and steering components, to engine and transmission parts, our extensive inventory has it all! Our factory-original inventory features components designed specifically for your Mercedes-AMG® vehicle, which promise greater performance and satisfaction than aftermarket parts. Not only is finding a semi-compatible aftermarket part often difficult, but there’s no telling as to how well and how long it will perform. Simply put, the AMG® lineup is unlike anything else on the performance car market, and installing nothing but OEM parts is the best way to experience its capabilities full force. Visit Parts from 8:00a to 4:00p Monday through Friday! Exteriorly, the Mercedes-AMG® lineup is easily recognizable, what with the trademark dome hood, aggressively contoured lines, and wide stance. 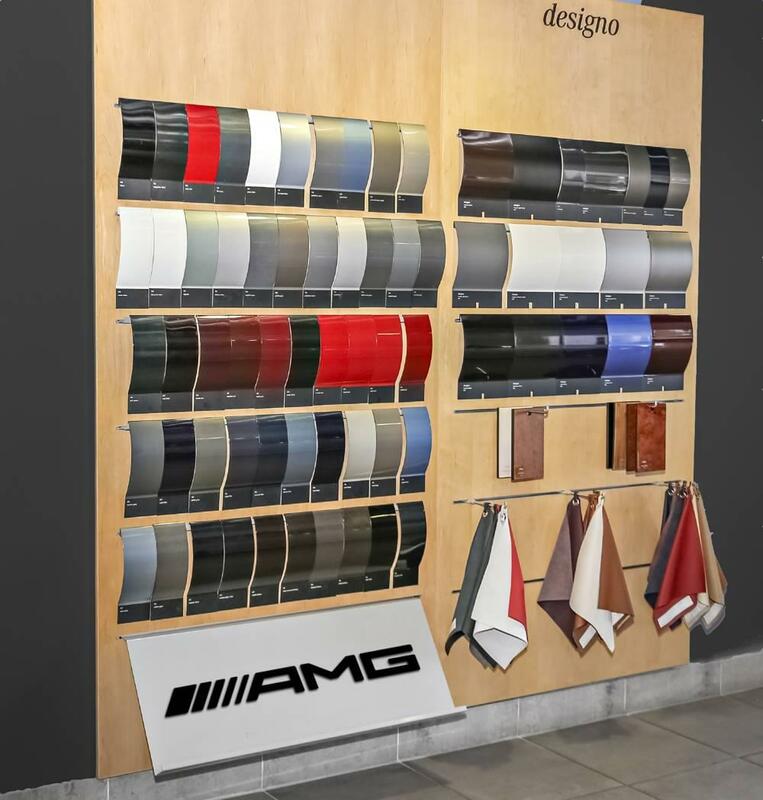 A dream for drivers who aim to make their performance vehicles their own, the AMG® sedans, coupes, SUVs, and roadsters include their own lines of exclusive exterior accessories for a sportier look and feel. Popular accessories include a rear wing, carbon rear spoiler lip, sport stripes, sill panels, carbon-fiber exterior mirrors, rear aerofoil, light-alloy wheels, and much, much more! The AMG® interior represents the pinnacle of luxury, welcoming drivers and passengers with a generous array of comfort and entertainment features. With our help, you can enhance the cockpit and cabin of your vehicle with a number of accessories from our AMG® Center, including AMG® door pins, floor mats, performance seats, a performance steering-wheel, and a Bang & Olufsen® BeoSound™ system. Schedule an appointment to put the finishing touches on your prized vehicle today! The Mercedes-Benz AMG® line offers performance like no other. Each engine is hand-built by a master engine builder, and hand-crafted with the care, skill, and precision that only years of experience can bring. The innovative design, high-quality materials, and dynamic build of the AMG® make your drive unforgettable. Whether you choose a speedy roadster, a luxury sedan, or a rugged SUV, you’ll love the power and speed you get from your AMG®. 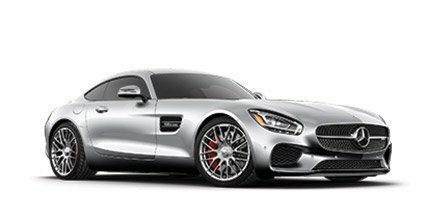 Conquer every road in Marin County with your high-performance Mercedes-Benz AMG®! When you purchase a fine Mercedes-Benz AMG® vehicle, you’ll be admitted to the AMG® Private Lounge, a community of proud AMG® drivers and owners who are united in their passion for performance and their love of luxury vehicles. 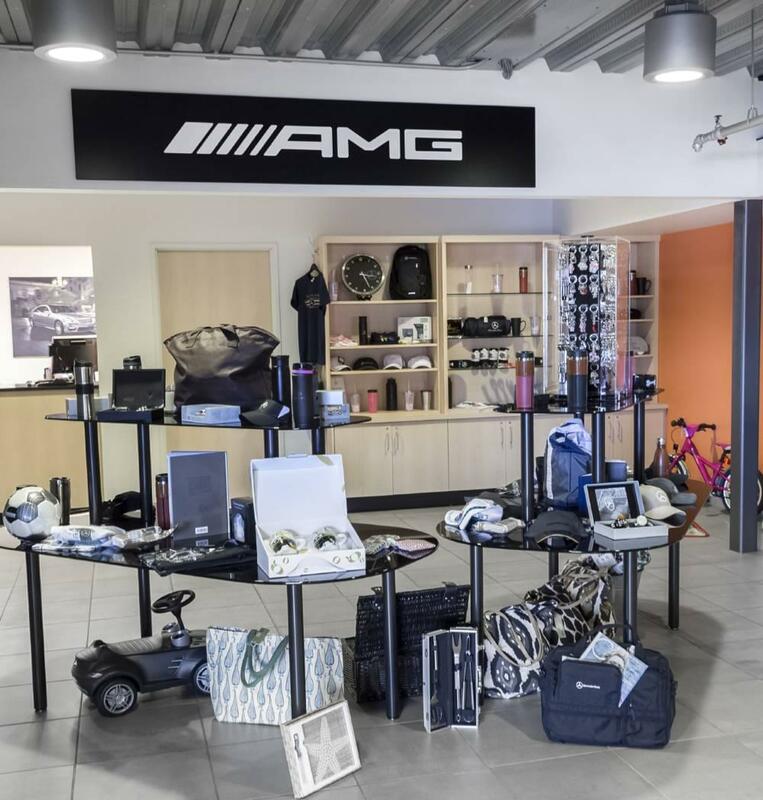 Sign up for the AMG® Private Lounge, and you’ll be able to get insider news from AMG®, find other AMG® owners to connect with, and even get exclusive information about new AMG® lines and features. At Mercedes-Benz of Marin, we serve residents from Marin and San Francisco, Contra Costa County, Alameda County, and Napa County every day. When you step inside our AMG® Performance Center, you’ll be greeted by an AMG® expert who will be happy to show you each of our AMG® models. Learn about the AMG® vehicle you’ve chosen, or compare the vehicles you love to see which one fits your lifestyle best. If you’re ready to invest in your new or pre-owned Mercedes-Benz AMG®, Mercedes-Benz of Marin can make it happen. To speak with our sales staff about your new Mercedes-Benz vehicle and take a test drive, contact us today at (415) 455-5508 or come see us at 540 Francisco Blvd W, San Rafael.